Smith Delta Regional Center receives strategic advice from EB5 Coast To Coast. An EB-5 Regional Center is a service agent organization designated by the United States Citizenship and Immigration Services (USCIS) that sponsors capital investment projects for investment by EB-5 investors and developers looking to complete a project under the EB-5 Program. Also known as "Immigrant Investor Program", this program has become an important source of investment for development projects in the U.S. whose purpose is to create jobs and growth in a Targeted Employment Area (TEA). The EB-5 Program is designed to allow foreign investors to gain permanent residence (a “green card”) in the United States. To qualify for the EB-5 Program, they can invest directly in a job-creating project, or through a USCIS approved Regional Center. Most EB-5 investors and developers choose the Regional Center route because it relieves the investor from managing their EB-5 investment. For the investor, this means they do not have to live near their investment and can live and work in any state. For the developer it means an experienced regional center staff can act in a managerial role such as finding investors, raising capital, handling legal matters, and filing the necessary paperwork and I-526 petitions. If your project is to construct apartments or mixed-use real estate, you will need to partner with a regional center because your project is not likely to create enough direct jobs to qualify for EB-5. There are other huge benefits of partnering with a Regional Center that you can learn about in our FAQ section, "Benefits of EB-5 Regional Center". What drives demand for development projects? Job growth. A $12 billion commercial construction industry in Alabama is playing a vital role in moving their state forward. Thus, more people are moving to Alabama, and it is among the top 10 states in the U.S. for inbound moves. 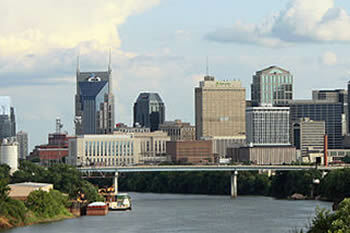 Up until the mid-1990s, zoning restrictions in Tennessee prohibited residential development in downtown Nashville - Tennessee's largest city. 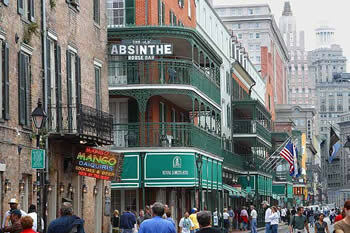 Since the ban was lifted, the downtown population has nearly quadrupled, as well as the rise of apartments, condominiums and lofts. Economic growth in Mississippi ranked 46th among states. Among sectors declining was construction, however the outlook forecasts stronger growth for 2019 due to the Economic Development Highway Grant Program, which provides funds to support the construction or improvement of highways. 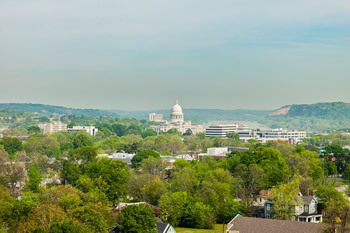 The top contributor to the Arkansas state economic comeback is the state’s real estate and rental and leasing sector. Some of the largest current construction projects in the state are healthcare facilities. 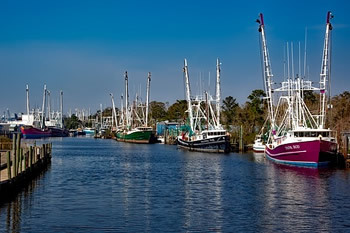 The economy in Louisiana is expecting a renewed growth spurt over the next two years on the backs of industrial and public construction projects. Following a lull in job growth, activity in the industrial construction sector is expected to boost the local economy by 6,000 projected new jobs in 2019 and another 8,100 in 2020. 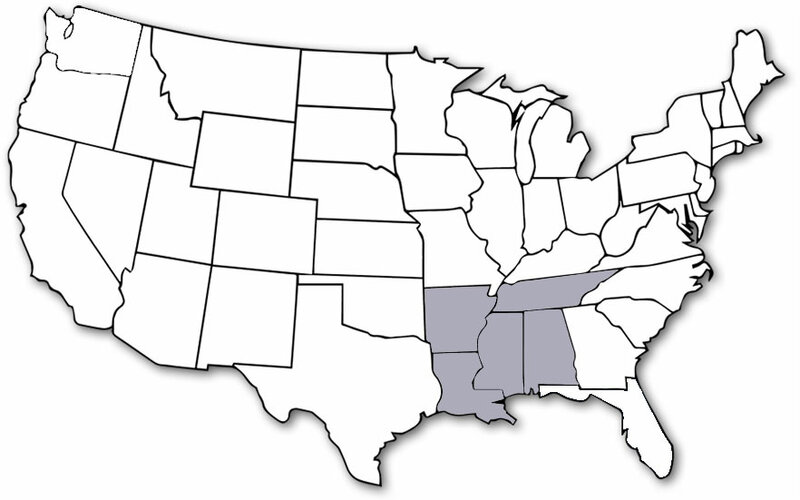 Known as the “deep south” states, the climate is hot, humid and subtropical with severe tornadoes, hurricanes and thunderstorms due in large part to the influence of the Gulf of Mexico. 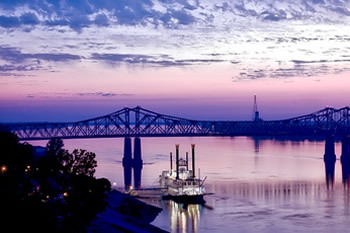 The culture has a distinctly American vibe, intimately linked with its history, the land and the Southern experience – slow-cooked barbecue, gumbo, crawfish, catfish, Mardi Gras, and home to such legends as Elvis Presley, and Johnny Cash, giving deep roots in blues, jazz and country music. The relaxing lifestyle of these southern states offer the most affordable cost of living, and friendly to retirees, veterans, small businesses and college students. It is a nature lover’s paradise with mountains, wetlands, forests, rivers, beaches, lakes, large lagoons, slow moving bayous, and thousands of caves to explore.